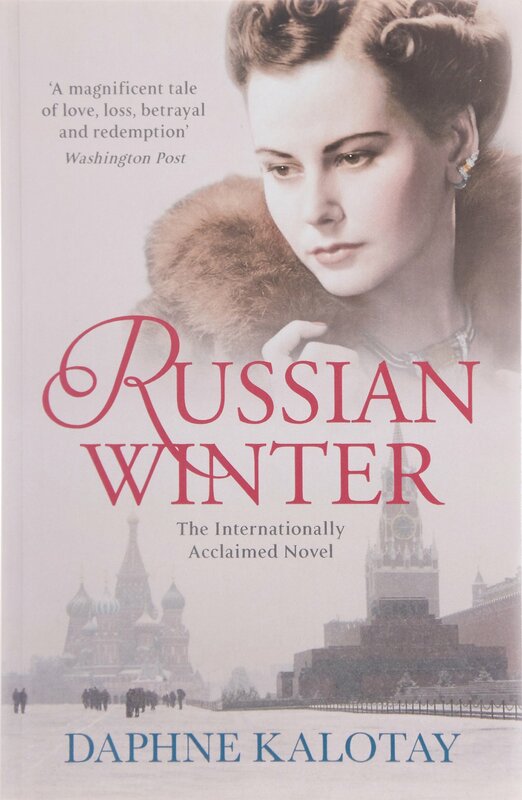 Russian Winter by Daphne Kalotay is an epic historical and contemporary read spanning continents as well as years. The reader glimpses life in the Soviet Union under Stalin. People in the public eye had to watch what they wrote, spoke and bought. At all times they were encouraged to “think about Stalin.” People ‘disappeared’. Show trials declared the innocent guilty. People were closely followed to make sure there were no defections to the west. It was a time of terror and a question of trust. Years just slip away as the past collides with the present in the form of jewels, letters, photographs and memories. 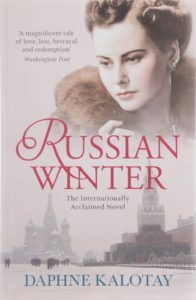 The reader moves from the confines of a wheelchair bound octogenarian in America across the years to a young ballerina surrounded by fame and all its trappings in Stalinist Russia.